The polls have closed and the votes have been counted – we’re officially ready to unveil the winners of the 2010 Football Boots Awards. The votes flooded in, in tens of thousands of votes from Footy-Boots.com readers who were ready to put their nominations forward and acknowledge the best football boots that 2009-2010 had to offer. 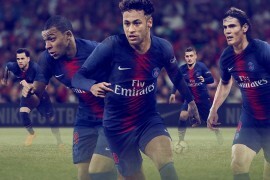 To many brands, a new football shirt is a chance to show some design flair, or to honour heritage, or to embrace a new technology. 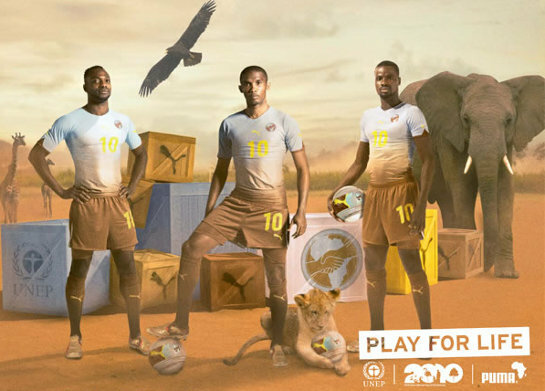 Puma’s Africa Unity Kit not only does all of the above but also raised money for UNEP Year of Biodiversity and united all of Puma’a African teams under a single banner – it’s more than a Kit, and that’s why we suspect many of you voted for it. 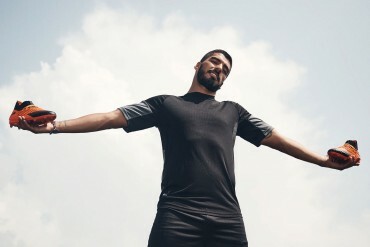 “It is with great pleasure that we at PUMA accept this award, especially as if reflects the interest of so many fans in this concept and product. With the tournament being held in Africa for the first time, and being referred as taking place in Africa as opposed to South Africa, it was clear that this was seen as a continental event. 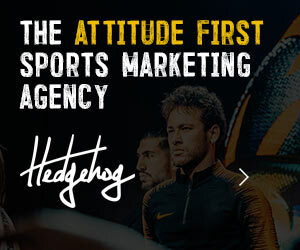 Many will know that we have been and continue to work with many African Teams, helping to develop both talent and innovative design concepts. 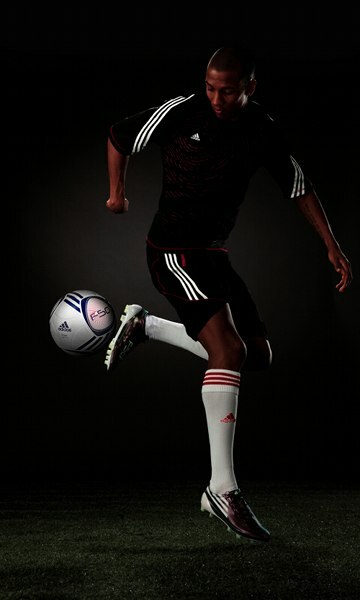 Therefore we are proud to have created the first ever Continental kit. 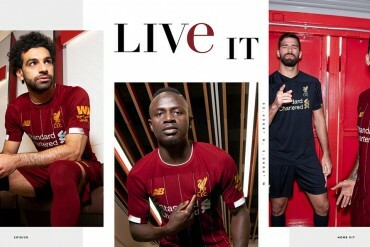 The thought process, reflecting both African Unity and the evolution of colours from the earth to the sky, demonstrates PUMA’s story telling through products, and we are pleased that this has been embraced and appreciated by fans. A solid Taurus Leather upper and a rigid PowerSpine in the soleplate – there’s no doubting that the adidas Predator_X refuses to compromise when it comes to player safety. 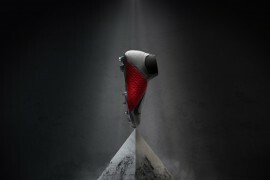 œWe are delighted to pick up this award for the latest version of our iconic Predator boot. The innovations included on the Predator_X are geared towards power and protection. Most notable, is the Powerspine technology which reduces reflex on the underside of the boot and produces 7% more power than the previous boot. There’s been plenty of wild’n’wonderful colourways in the past 12 months, but we will never forget the boot that caused uproar last December when they launched. 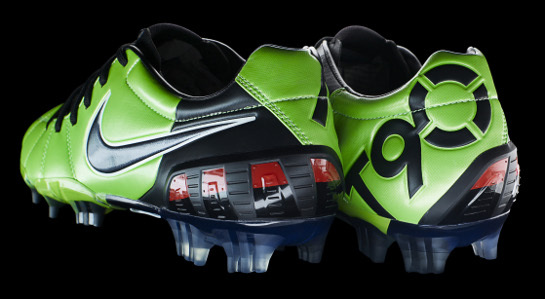 Taking a risk and using two ‘pop’ colours in the upper and heel counter proved to be a winner for Nike, despite some early outrage at the design update and the removal of the Radial ShotShield, it’s hard to imagine the T90 Laser III any other way now! 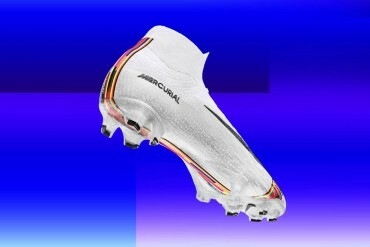 Whilst many were quick to attack the Nike Mercurial Vapor Superfly II for not being the lightest boot ever made; there can be no question that it is one of the most innovative football boots ever produced – and many of voted as such. Full Carbon Fibre soloeplate, NikeSENSE adaptive traction, visual ‘flicker’ on the upper and a re-engineered FlyWire system add up to a boot that whose technology we’ll see used on other football boots for years to come. Our expert panel of players, journalists, retailers and bloggers almost unanimously agreed to honour the Nike CTR360 Maestri as their football boots of the year. Nike seemed to have performed the impossible when releasing this boot, after many fans questioned the need for a boot designed around such a niche position.11 months later and the Maestri has become one of the most popular boots in Nike’s Silo worn from Strikers to goalkeepers. What a year’s it’s been for the F50 series, we barely seemed to have gotten to know the adidas F50i, when adidas unleashed the adiZero in time for the World Cup. 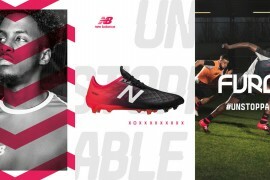 Despite only being launched 2 months ahead of the summer’s big tournament, the adiZero rose to become the most popular boot at the FIFA World Cup as well as the highest scoring. 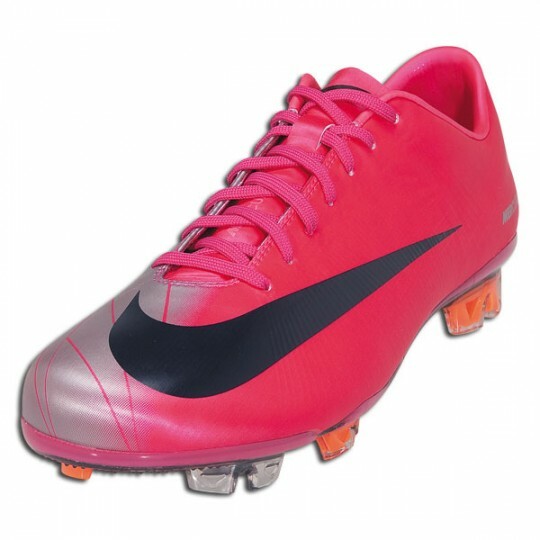 With such a huge upturn in popularity, there’s no surprise that you picked it as your football boots of the year. adidas said this upon receiving the award; œThe public reaction to the adidas F50 adiZero has been phenomenal and we are thrilled to pick up the boot of the year award. 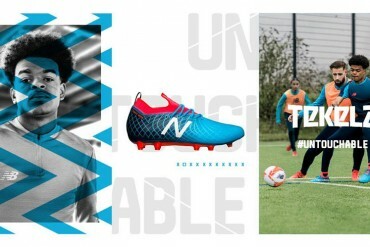 On the back of being the top scoring boot at the World Cup, the F50 adiZero continues to perform well on the pitch, with players like Gareth Bale and Lionel Messi demonstrating the speed of the F50. And that’s it for 2010! 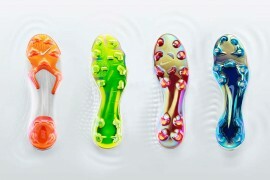 We’re already looking forward to which boots will show up in the 2011 Awards! adiPure IV? 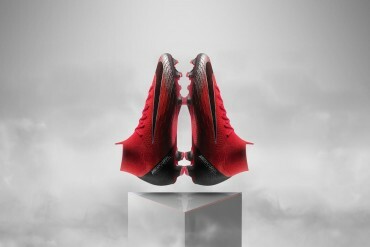 Superfly III? Who knows! Thanks to everyone that took the time to vote, you turned out in record numbers and really made the 2010 Football Boots Awards the best yet! 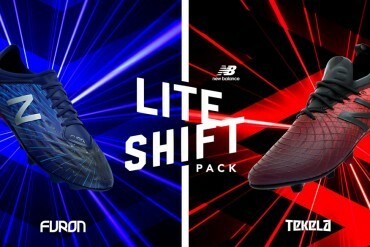 I’m Happy to see the mizuno’s in the top 3 boots of the year, but i thought they should have won most innovative instead of the superfly II since the only new innovative thing is the sense stud, which most players, including they’re main endorser, ronaldo, refuse to have on their soleplate. 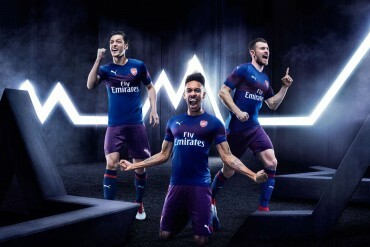 Moving on….i was watching the arsenal match over the weekend, and am i the only one that thinks new electric preds look like cactus superfly’s from afar?? Adidas Predator X safest Boot? isn’t that the boot the Antonio Valencia Broke his leg in? >:( Mizuno FTW! I’m glad the adizero won the best boot as it has defintely been the best release of the last year. 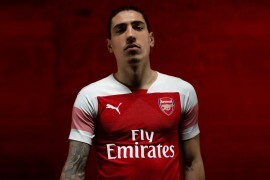 I also think the Puma Shirt deserved the awards as it was something different. 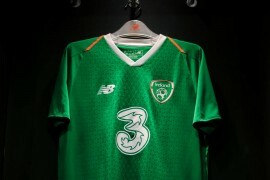 I actually thought the most outstanding colourway of the year would’ve been the Nike WC Elite Series. 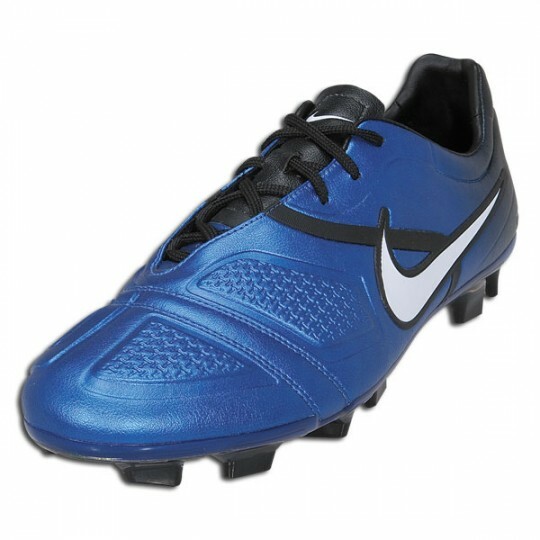 For me that was the best coulourway for any boot this year. but I’m a die hard Nike fan so it only makes sense. 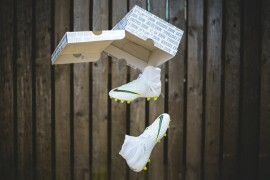 although it only imitate flywires from its predecessor, some questionable “flicker” that doesn’t even applied on ronaldo’s safari, and the only worthy innovation it had is the most-debatable adaptive studs (that we rarely see on any boot spotting all over the world), somehow -just somehow, the superfly has won “most innovative”. congrats, that’s…. very innovative. nobody could’ve guessed that. 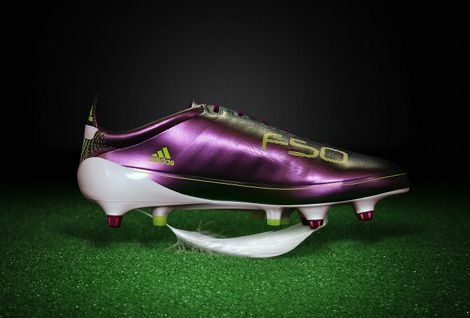 As I predicted the new F50’s won as football boots of the year. What boots were those behind Cashley? I voted for Puma v1.10 sl as the most innovative boot of the year because when it comes down to it, it is lighter than the adizero. I dislike adizero but the fans do not lie it has done pretty well with sales. I also think that the CTR 360 is a great boot because it focuses on all-around production that is the polar opposite of the superfly, which is gimmick after gimmick. And I would totally buy the Total 90 green cleats if they were elite, because the elite fits me, but the regular lasers don’t. So who one the AdiZeros off Facebook? 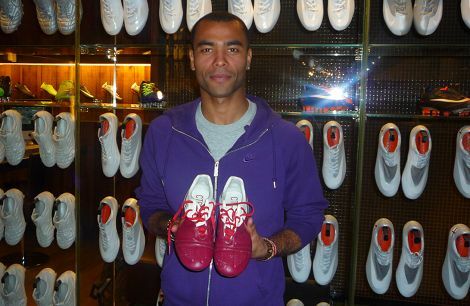 the boots behind ashley cole were nike superfly II before customisation, Nike ID start wit a blank boot, He is in the NIKETOWN store in London.